Construction is ongoing for what will become the new B&F Medical Complex. After 20 years at the Mill Mall in Road Town, B&F Medical is getting set to relocate to the James Frett building in Road Town, but only for a short time. 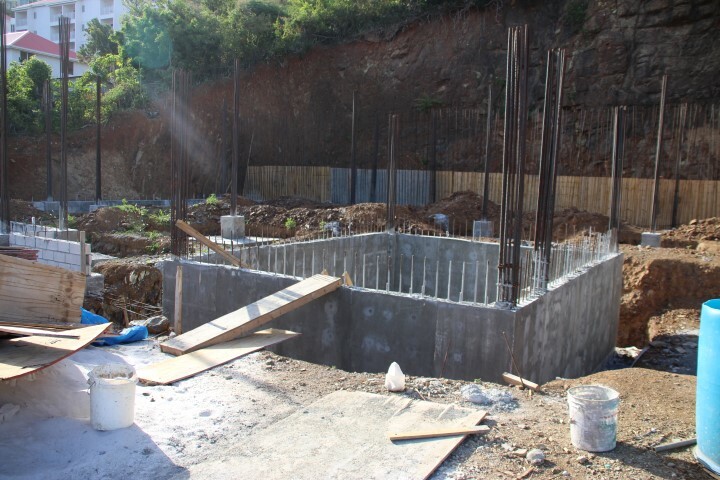 Co-Founder of B&F Medical, Alred Frett told BVI News that a permanent home is being constructed for the medical complex; this after Mill Mall Investments Limited served B&F with an eviction notice in May. 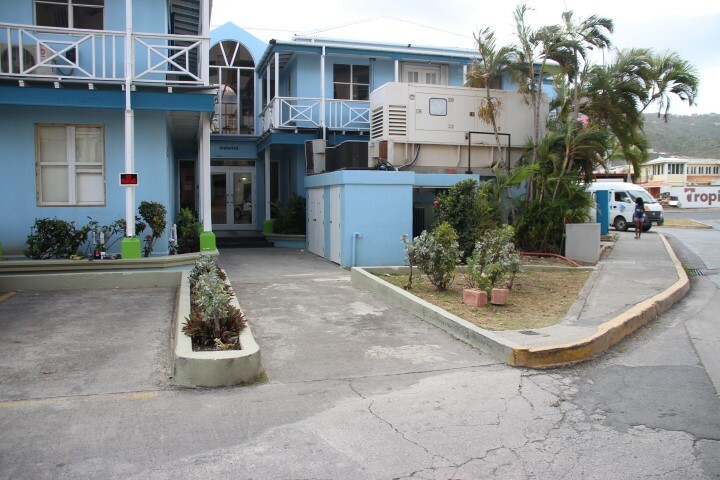 Frett said work has already commenced on their new three-story building which is located near the Treasure Isle Hotel in Road Town. “We hope that within a year we should reach to the point where it becomes habitable,” he said. The ground level of the complex will ‘comfortably’ house all B&F’s units, while the two other floors will be available for lease; primarily to small businesses, Frett said. The undertaking is projected to cost more than $3 million. In the meantime, the medical company is aiming to move into their transitory quarters at the James Frett building within the first week of September. He said most of their units will be housed on the ground floor of that building. However, the dentistry and the eyecare units may be housed nearby in another building. Frett said “it was extremely difficult” to find a place large enough to accommodate the company’s needs. The company is a one-stop medical facility which offers services in obstetrics, gynaecology, eye care, foot care, dermatology, dentistry, orthodontics, among other things. I look forward to coming to your new quarters. Your business is an absolute need in the British Virgin Islands. everything happens for a reason! soon no more rent! MR FRETT THELORD WILL HELP YOU TO GET YOUR OWN PLACE . MOST OT US KNOW WHO KEPT YOU DOWN. KEEP THE FAITH SIR. Always continue your do your very best. God IS in control.Be brave. The site of the future B&F Medical Clinic on the north side of the dual carriageway east of the Treasure Isle Hotel seems fairly small for a 3 story building with adequate parking for all the tenants, employees and patients. Unless, of course they will all park their vehicles at Treasure Isle! When you relocate< where are your employees and patients park. There is no parking in that area at all and now you are going to be there temporarily. What are you saying???? Stupes…..
@Sty… So does that mean that things can not change for the better? All new building should have adequate parking for the intended business being housed in them. I believe there is a requirement for that at Town and Country Planning and the building Departments that regulate this. Not if there are alternate approaches for parking etc. We still live in a real world, (the real world develop central parking within a location) circumstances are always a challenge that we must deal with, let’s contribute suggestions towards them. We must move beyond the crab-like energy.